The Barnes Foundation in Philadelphia. 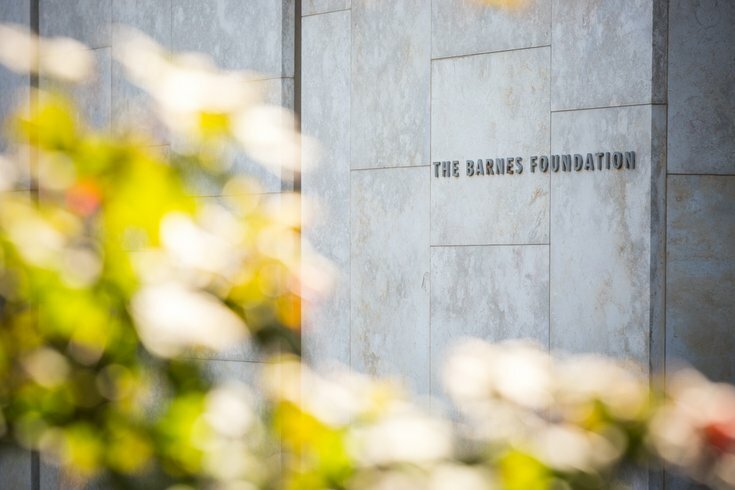 The Barnes Foundation is hosting a pop-up holiday market on Friday, Dec. 15, and letting attendees into the "Kiefer Rodin" exhibit after-hours. Additionally, winter-inspired spirits and gastro fare from Starr Catering will be available for purchase, while Whole Foods will provide complimentary holiday treats. The holiday market will include jewelry from Upcycled Library, T-shirts from Hero Heads Clothing, tunics from Harshita Lohia, bags from Ameraucana Handmade, notebooks from Printfresh Studio and bowls from Roberta Massuch Pottery. Before or after browsing the artsy goods, take a look at contemporary artist Anselm Kiefer’s experimental responses to the works of master sculptor Auguste Rodin. Normally, admission to the exhibit would be $30 per adult. During the event, which runs 5 to 8 p.m., it will be free. Organized with the Musée Rodin, Paris, the exhibition marks the 100th anniversary of Rodin’s death and is part of a worldwide series of tributes to the artist. Attendees to the pop-up holiday market can also view the Barnes collection for free.